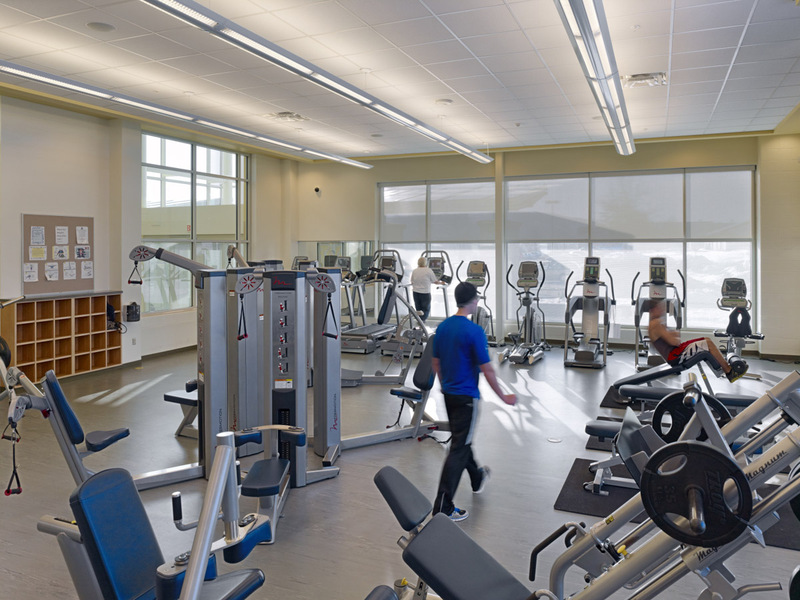 Wellness that extends beyond campus. 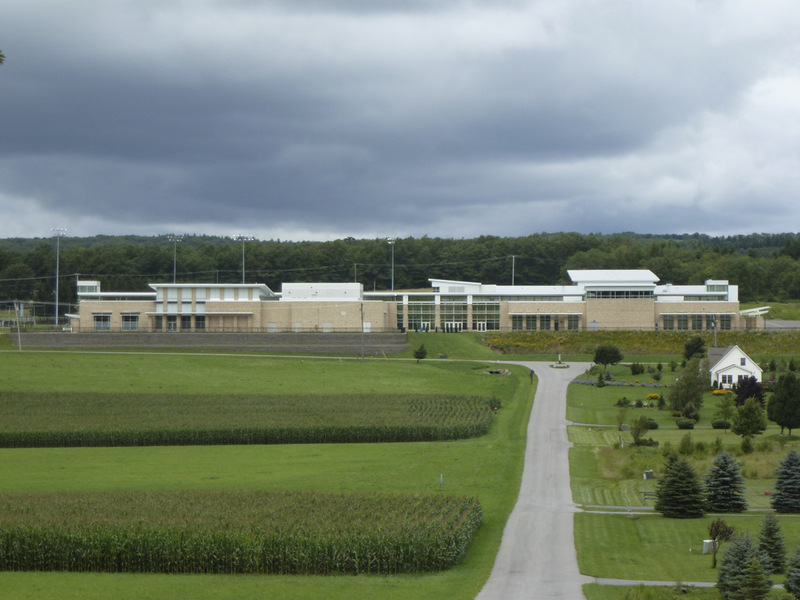 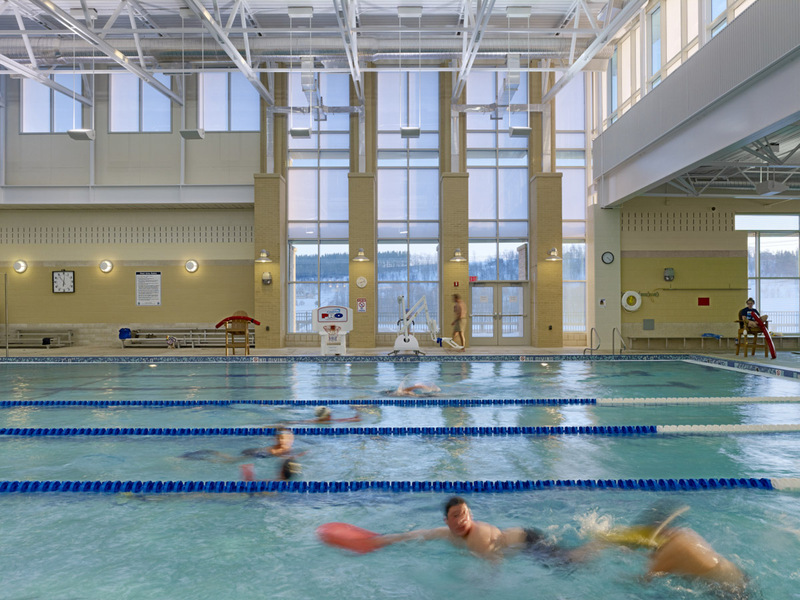 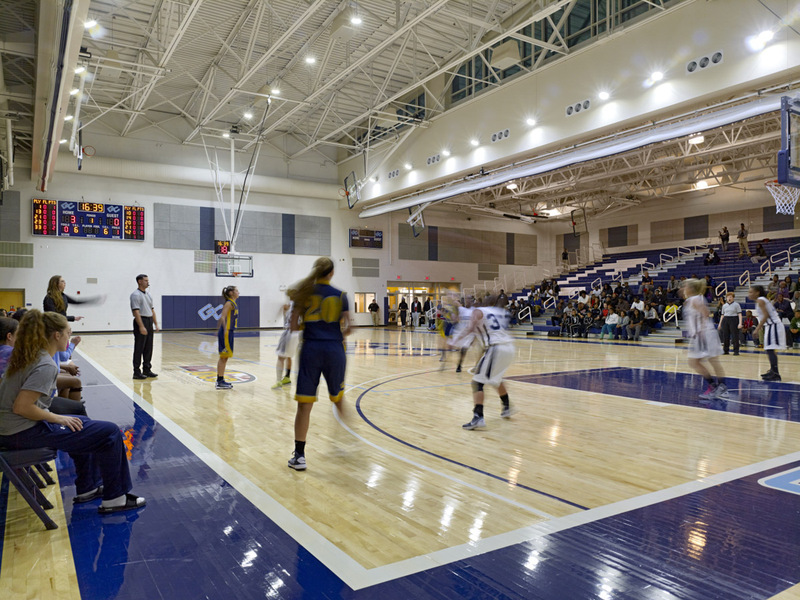 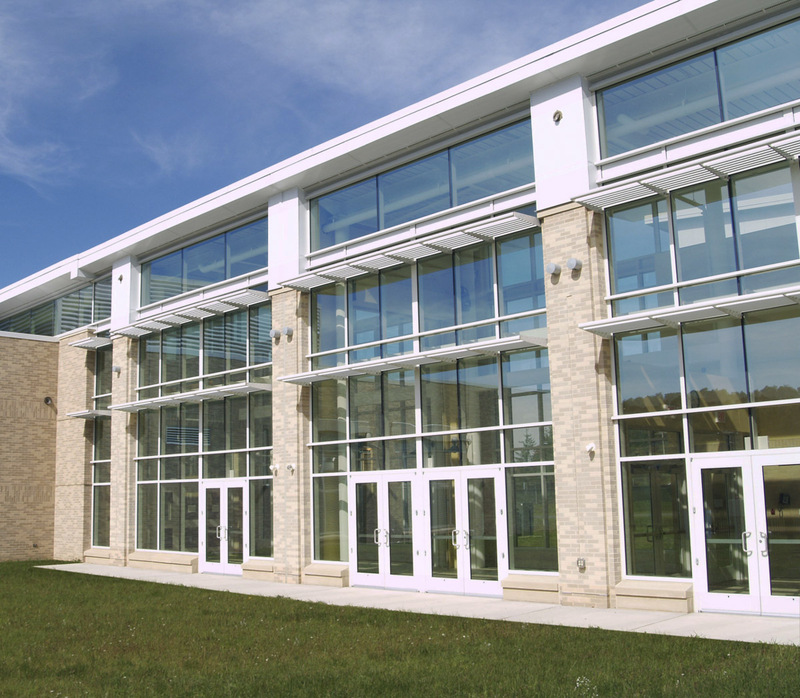 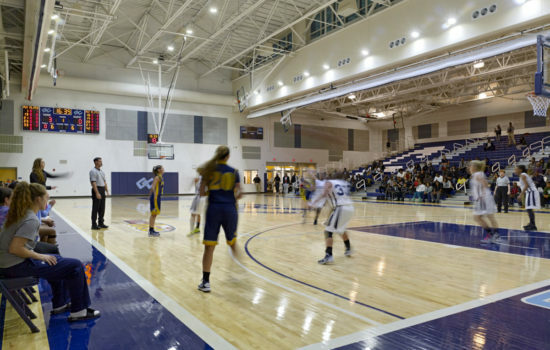 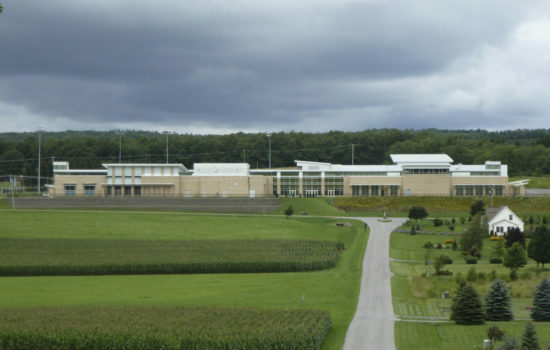 In the Allegheny Mountains of Western Maryland, the Community Aquatic and Recreation Complex (CARC) at Garrett College is a multi-purpose recreation complex vital to the growth of the campus and an asset welcoming the larger community. 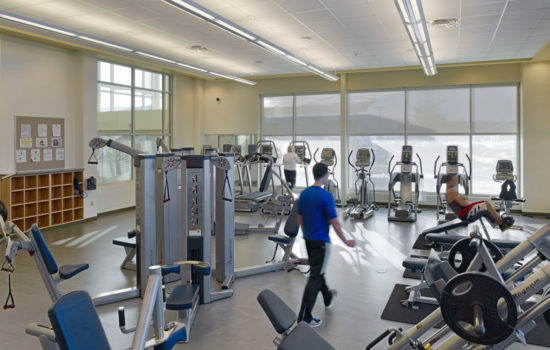 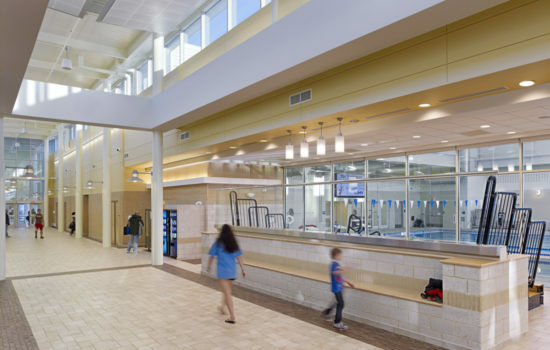 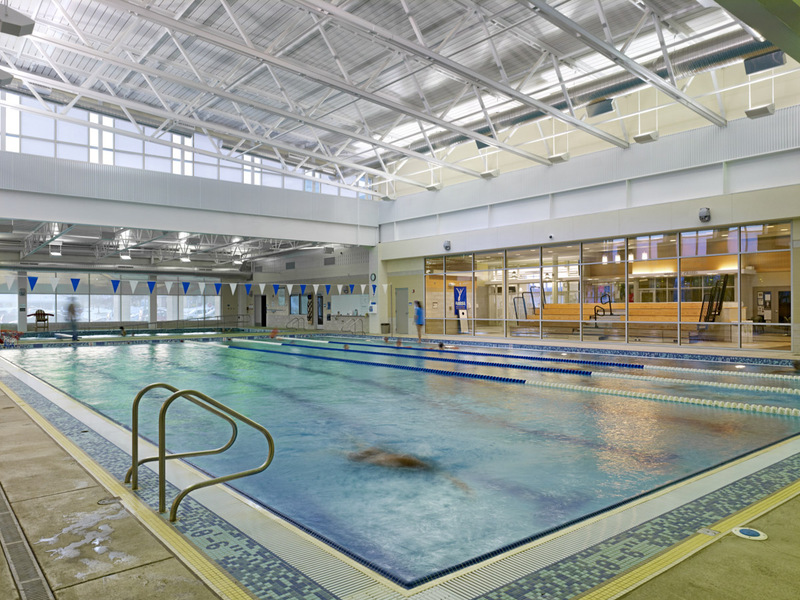 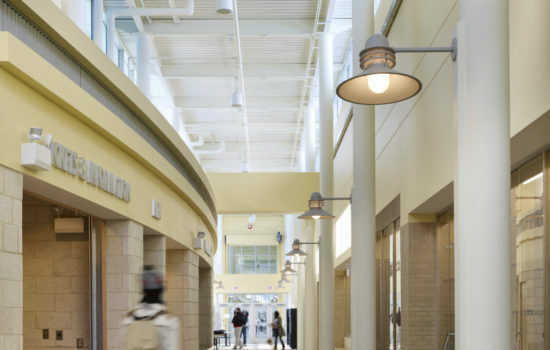 The CARC features a fitness center, wellness classrooms, competition pool, therapy pool, locker rooms, gymnasium, training suite administrative offices, and lobby/gathering space. 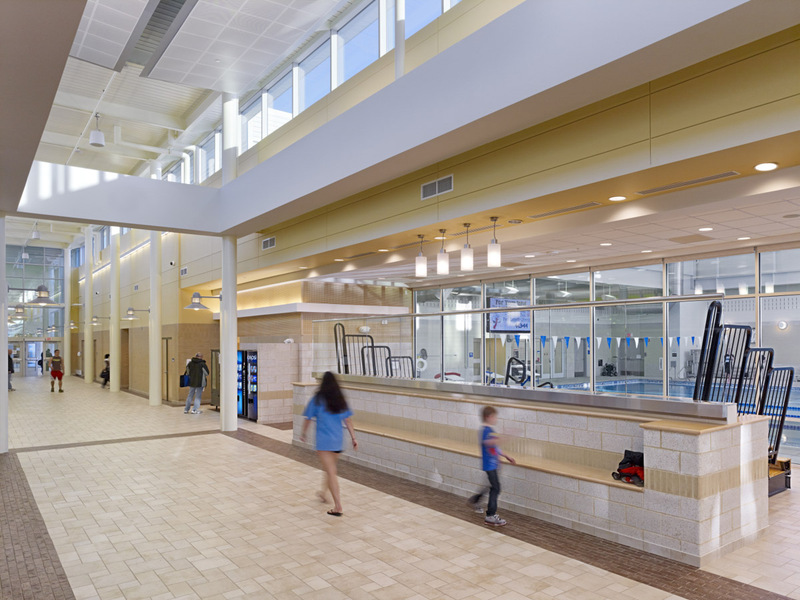 Illustrative of the strong community connections, the CARC also includes a physical therapy unit run in conjunction with Garrett County Memorial Hospital. 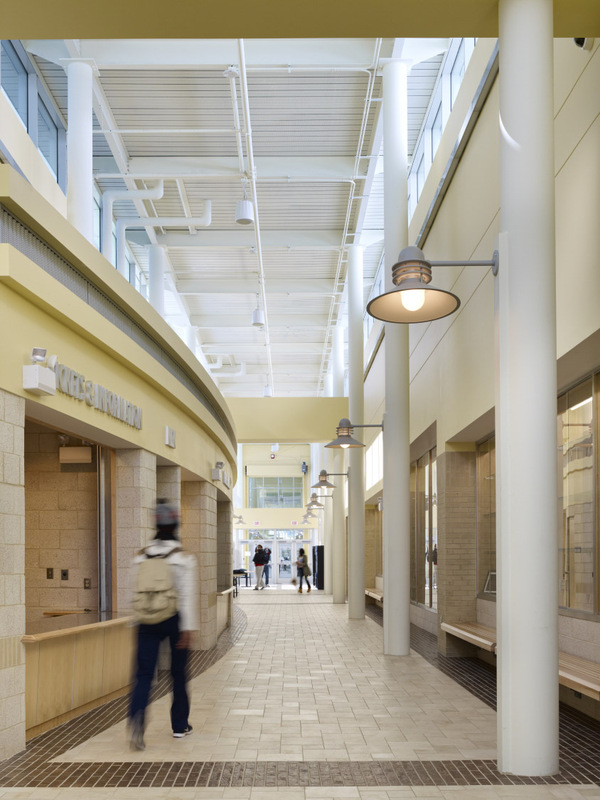 The CARC serves as a connection between the academic buildings and the student residences, providing a path through campus in all weathers. 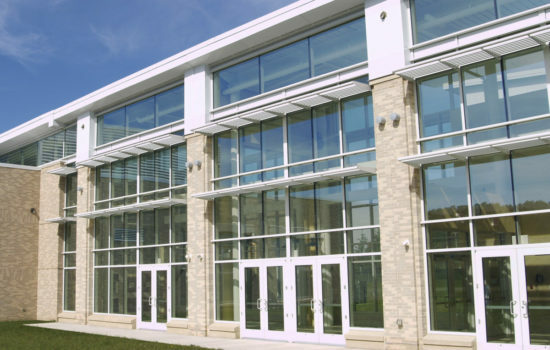 Community use of the building has flourished since its opening. 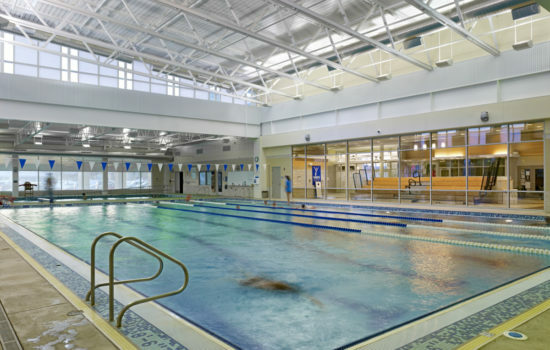 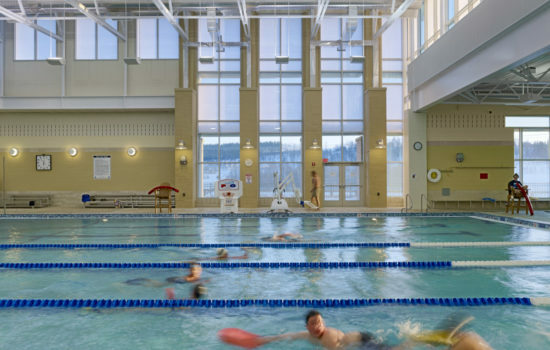 The pools and gymnasium are used for swimming lessons and sporting events, and the building’s multipurpose room houses events such as trade shows and exhibits.